Nothing to do over the weekend? Then lets light up together in AKASA Cheras South this 28th October 2017 with friends and family. We all know that the mooncake festival is about to come to an end, but if you missed out on the festival, then its about time you enjoy some festive vibes at the AKASA Cheras South Gallery this coming Saturday. I've been told that there will be Chinese orchestra, percussion ensemble performance, lantern tunnel, and not to forget tons of scrumptious food. Just look at all the pretty lanterns! There will be tons of fun activities for the whole family, where there will be having a creative lantern workshop, 3D Pen Doodle, Art and Crafts, and even coffee and mooncake pairing session by Bean to Cup. At the pre-launch I was impressed that they even had Dragon Breath Snacks that would get your mouth to breath fire (or smoke at the very least). hehe. Trust me, when all things like these are being given as a complimentary gift for guest, this is the time to grab it! You might be wondering what it AKASA Cheras South in the first place right? Well, let me clarify it for you. 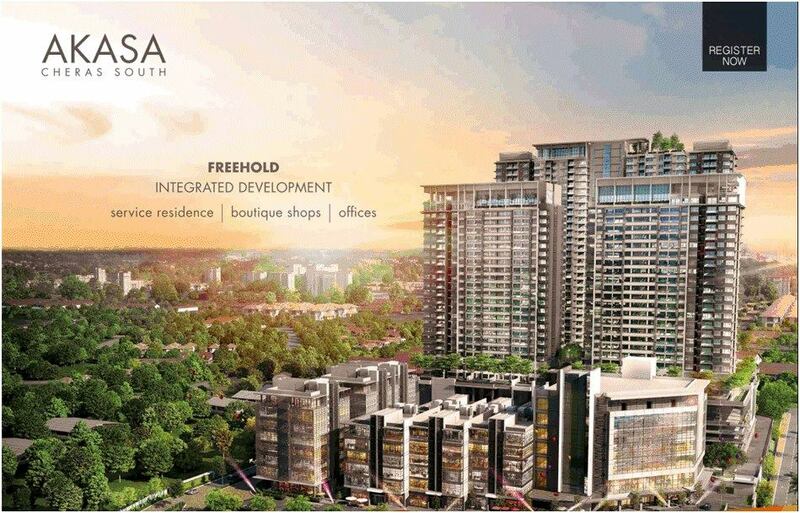 The AKASA Cheras South is one of the biggest ad iconic integrated mix development in Cheras South by developer Hap Seng Land. 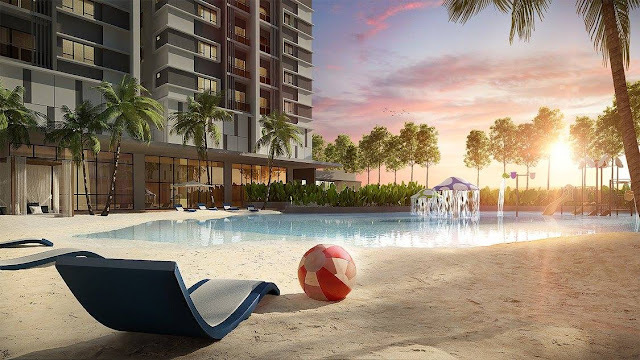 What wow'ed me the most about the development was that it had a man-made sandy beach pool open to all owners of AKASA Cheras. Like, imagine having you're own beach AND pool just a few floors down from home. The facilities has an approx. 150,000 sq ft which I believe that living here would feel like a vacation each time to reach home. The AKASA Cheras South is a free-hold property and is located at a mature township within Balakong Cheras South which provides good connectivity and accessibility such as the SILK Highway, BESRAYA Highway and even the MRT. What more could you possibly ask for? Designed for those who seek an enjoyable stress-free environment, this would be the ideal location to live in. 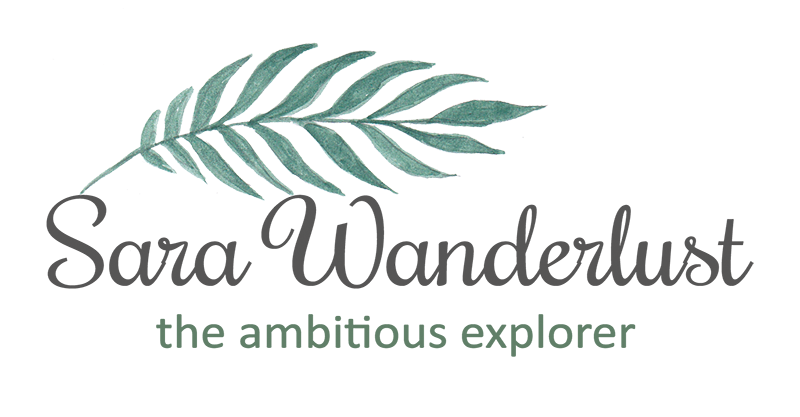 To find out more about AKASA Cheras South, visit their Facebook page or their website at www.akasa.com.my. Alternatively, visiting their sales gallery this weekend would be the ideal time as they have plenty of activities to enjoy as we light up the night together. While you're there, don't forget to take some time to view their stunning show units and experience the spacious layout and luxurious design of the complete unit. That surely seems like an upscale and classy place. Loved the lantern designs too! Looks like such a beautiful set up with Chinese lanterns. Too bad I am in Ipoh or I would so love to attend as well! Haha sounds like a property agent. but this porperty really looks good. The place look nice. For those who need a place or investment. These lanterns are so pretty! I'm not planning on buying properties in Malaysia but the artist impression of the manmade beach is really awesome. It looks like a relaxing place to stay.